Did you ever think there was a better way to brush your teeth? Do you just whisk around your mouth and teeth with a toothbrush with a dab of fluoridated toothpaste on it? There is more to teeth brushing than that. 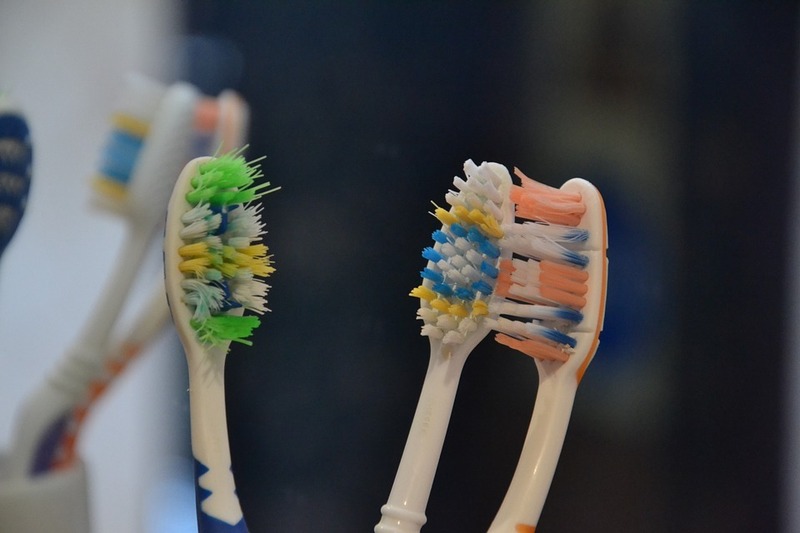 For a start, you should position your toothbrush at a 45o angle to your gum line and then brush your teeth in a diagonal motion – not just up and down – as this does little to remove all that damaging plaque and clinging bacteria. You should also ensure that you manipulate your toothbrush onto the inner sides of your upper and lower teeth as well as the easy to reach front lower and upper teeth. Cavities will often form in the rear teeth as they are harder to reach unless some time and effort is put into the motions. Do not brush your teeth too hard either, as you could damage the outer enamel, so exposing it to hungry bacteria that lie in wait, ready to invade. 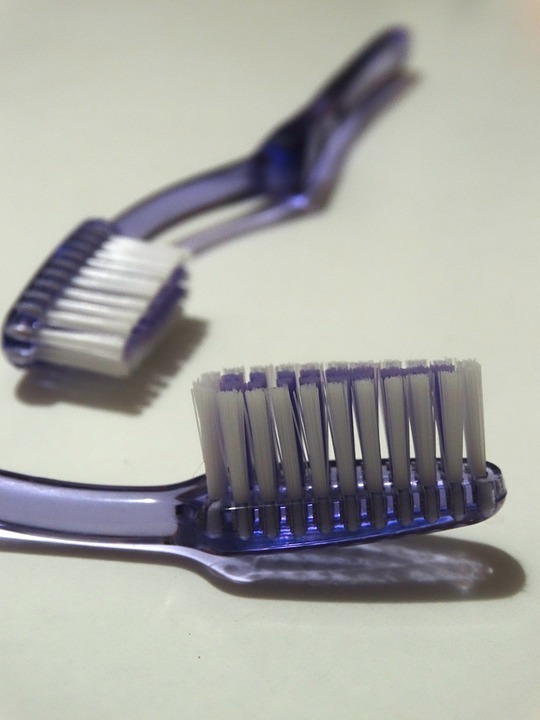 Gentle strokes with nice soft bristles, working the bristles into all areas of the teeth is the correct way of brushing and do not forget that it takes two minutes, twice a day, to do this job thoroughly. If you are not certain about how you should clean your teeth and you require advice then arrange a consultation with Team Demas Orthodontics to discuss your needs. Call us today!